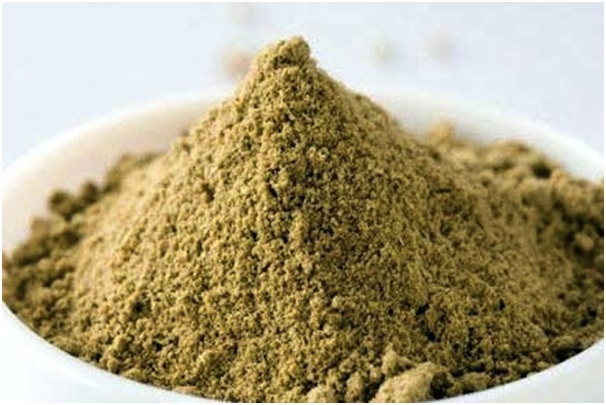 Dhania powder or ground coriander is rich in a wide array of nutrients like calcium, iron, vitamins A,C and K, and magnesium. The spice has a lovely nutty flavour that adds a delicious twist to your preparations. Sprinkle a little dhania powder the next time you make a dry vegetable dish, and relish the yummy taste.